Her products which include the home furnishing and related goods are sold in the market via mail order, online and shops. 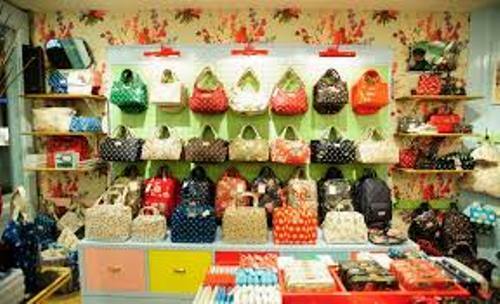 The value of Cath Kidston Limited was £75 million as of February 2010. 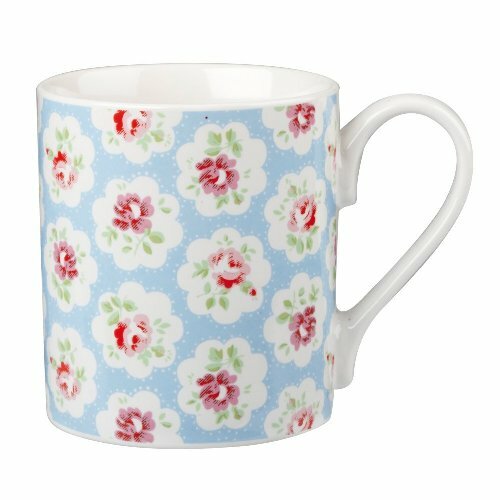 The products of Cath Kidston are very easy to identify since most of them feature the nostalgic floral prints. Glen Kidston was the grandfather of Cath Kidston. In 1920s, he was the prominent racing driver for Bentley. Glen married Nancie. She was the paternal grandmother of Samantha Cameron. The sixth Baron Hindlip, named Charles Henry Allsopp was the uncle of Kidston. He is the former chairman in Christie. Kirstie Allsopp and Sofie Allsopp are the daughters of Henry Allsopp. Both of them are the TV presenters. 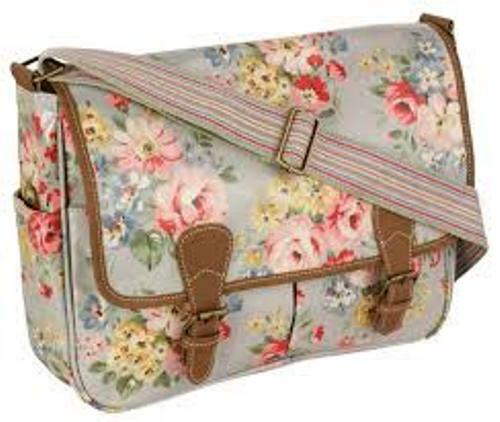 They are the cousins of Cath Kidston. The young Kidston went to several English Boarding school for the education. She was raised near Andover in Hampshire with her three siblings. When she was 18 years old, she relocated to London. Find facts about ALDI here. Nicky Haslam was the socialite who hired her. But she finally started her own interior business along with her friend. She also opened her shop. It was very sad to know that her father and mother passed away because of cancer. When Cath was 37 years old, she was diagnosed with breast cancer. Hugh Padgham is the record producer who becomes Cath’s partner. Both met when she became his decorator. Jessica was the step daughter of Cath. In 1993, Cath had her first shop located in London’s Holland Park. She did it after she recovered from breast cancer. There were 136 outlets that she had as of 2013. Get facts about Carlos Slim here. 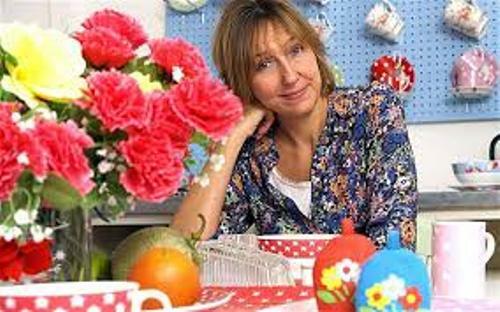 Do you enjoy reading facts about Cath Kidston?